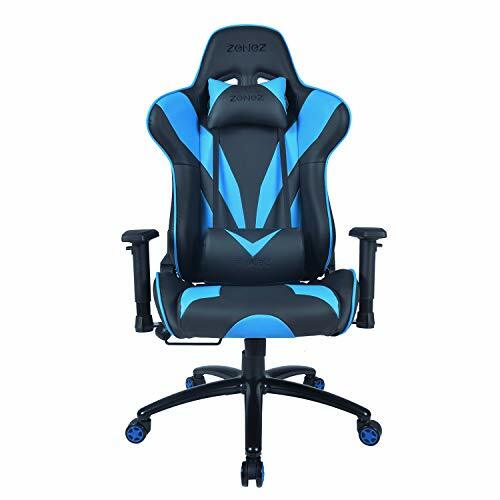 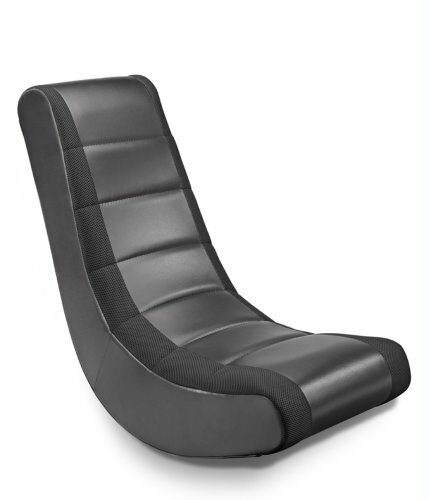 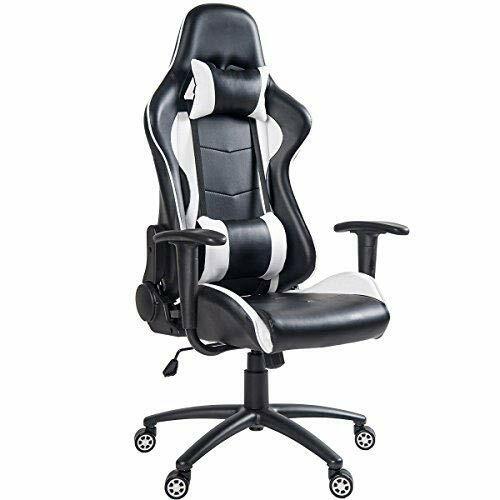 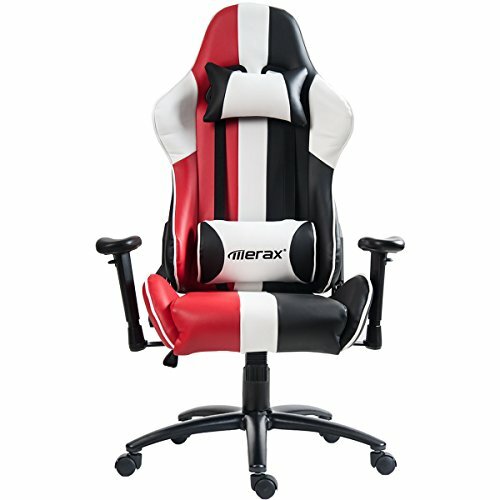 Auto Full, professional e-sport Gaming chair and is one of well-known e-sport chair brand. 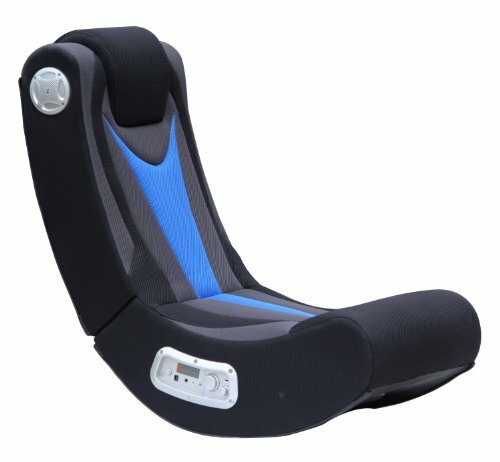 Since its birth, Auto Full has won wide popularity around the globe. 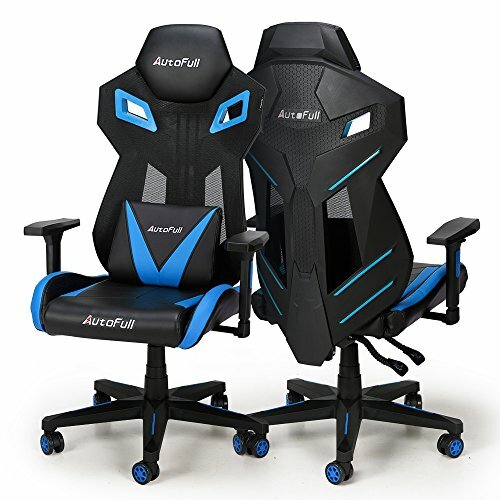 Until now, Auto Full has been only e-sport Gaming chair sponsor in 2016 LPL & 2016 wca and been sponsor for 28 world professional top teams, including rng, qg, I may, lgnd, new bee, flash wolves, ahq, ung, mg, mk, gk, ka and etc. 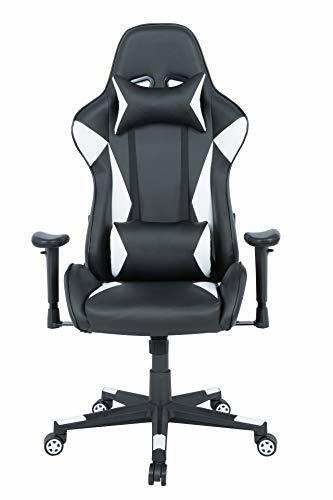 Auto Full, auto win ! 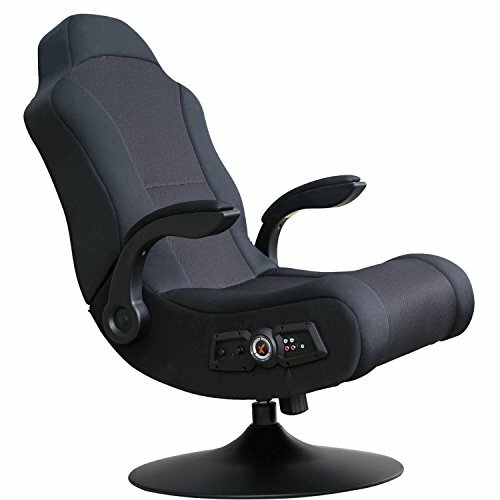 with Auto Full enjoy ultimate Gaming experience!